We are dedicated to giving pets the care they need, when they need it, at a fair price. As among the best low cost vet Orange County has to offer, we make high-quality veterinary care accessible to all fur families so that every pet has the best chance at a long and healthy life. We are as committed to your pet’s health and happiness as you are. Contact our animal hospital Orange today, and let us get your pet feeling great and living well. Let our vet protect your furry friend from serious (and sometimes fatal) diseases, so that he can remain healthy for as long as possible. Don’t risk losing your best friend. Microchipping at our vet hospital is the best way to make sure you’re reunited with your pet if the unthinkable happens. Clean teeth, healthy pet. Let our Orange County veterinarians help get your animal’s teeth and gums in tip-top shape. Do your part to curb the homeless pet epidemic, while giving your pet important health and behavioral benefits. Pets can’t tell us what’s wrong, so it’s hard to know when they’re sick. With regular check-ups at our Orange pet hospital, we can identify problems early and get your friend feeling like himself again. A pet emergency is every owner’s worst nightmare. 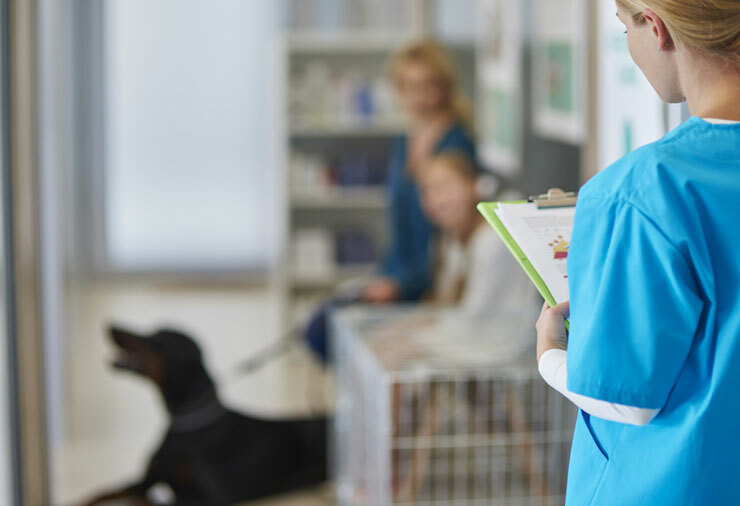 Whether your animal is in an accident or becomes seriously ill, you need high-quality urgent care to nurse her back to health and ensure a full and uncomplicated recovery. Unfortunately, many pet owners don’t know where to turn for this kind of attention, and end up either at an untrustworthy office or overpaying for emergency services. That’s where Affordable Animal Hospital Orange comes in. As among the best vet in Orange, we provide urgent care at a reasonable price. Our office is equipped with the latest technology to assess your pet’s condition, and our surgeons are trained in safe and effective surgical and anesthetic techniques. In other words, you can rest assured that your pet is in highly capable hands and receiving the top-quality care she deserves at our facility. If you encountered a person who told you they had never been seen by a dentist in their life, you would probably be taken aback. How could they be taking a chance with such an important aspect of their health? In the case of cats and dogs, however, not every owner considers dental care a routine aspect of pet care. It’s possible you’ll never notice any bad effects from your failure to have your dog or cat’s teeth checked. But that doesn’t necessarily mean your pet should have regular dental care. At Affordable Animal Hospital in Orange, we offer a range of services to help you make sure your pet’s mouth, gums, and teeth stay healthy. This is more important than you may realize. As much as you and your pet may share all sorts of satisfying non-verbal communication, your cat or dog is not going to be able to tell you if a tooth is giving it pain. Unless you’re a veterinarian, you’re not necessarily going to notice that something is wrong, especially in the early stages of dental disease, the time when it’s easiest to fix problems and prevent a major issue. If you never brushed or flossed, what would the condition of your teeth be after a week? A month? A year? All the information you’ve been given about the causes of tooth decay apply to dogs and cats as well. There’s no reason to assume that your pet can break all the rules of dental hygiene and never suffer a consequence. The truth is that you should expect dental problems to develop at some point. 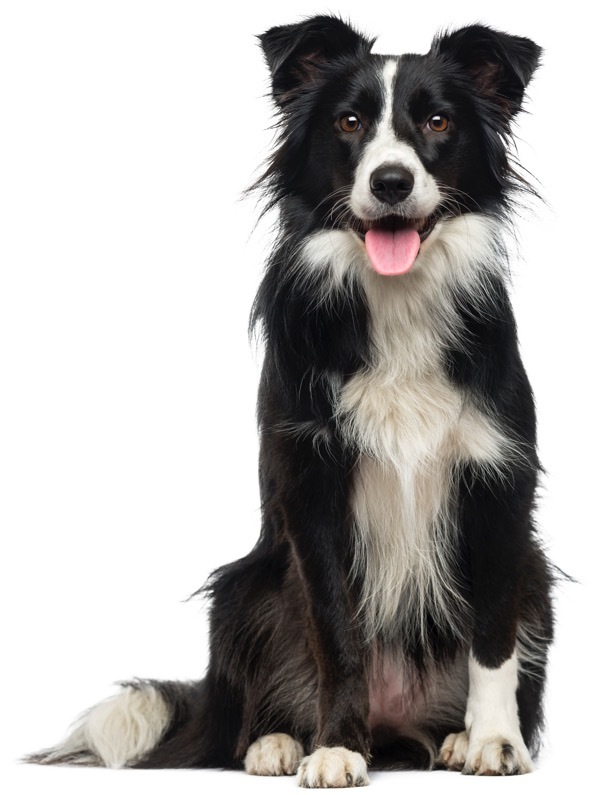 Four out of five dogs that are over three years hold have some form of gum disease. 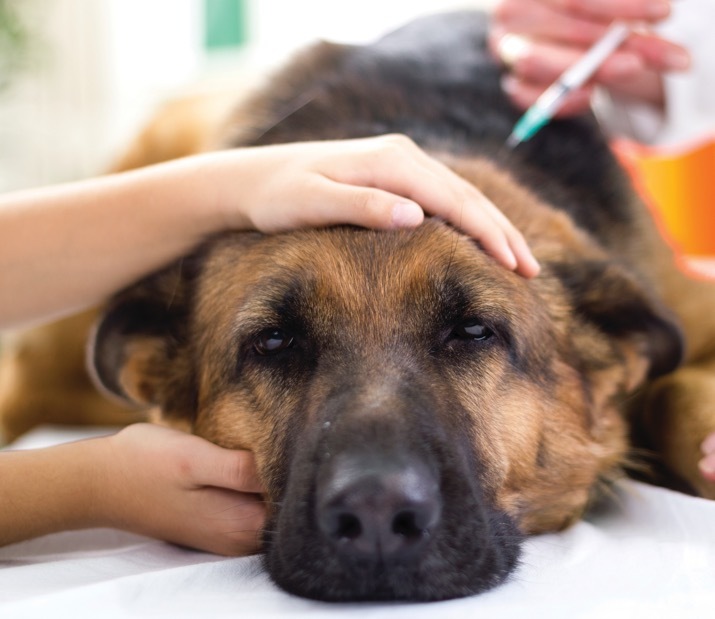 As in any other health matter affecting dogs and cats, it is important to be proactive. Whatever your pet’s current situation may be, we can help keep it from worsening, so your pet stays healthy and happy for longer. Our team is comprised of compassionate, highly-trained animal lovers that are solely focused on helping pets get and stay healthy. Visit our office today and discover the benefits of choosing our Orange County animal hospital. © 2019 Affordable Animal Hospital Orange. All Rights Reserved. Web Design & Internet Marketing Los Angeles by Studio III.